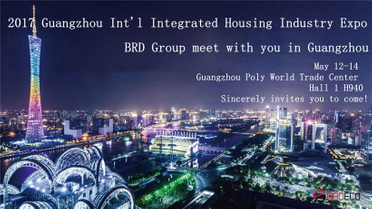 BRD ECO as a new type of energy-saving panel forerunner, we will be together with the industry well-known enterprises to participate in the 9th Guangzhou International Integrated Housing Industry Expo. 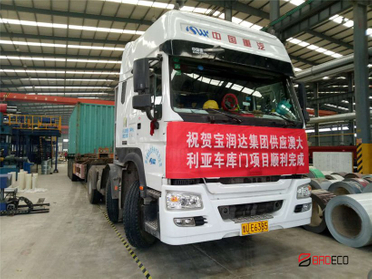 On the afternoon of May 3, 2017, the first batch products the Australian garage door project was delivered smoothly, which marked the successful launch of the garage door project. 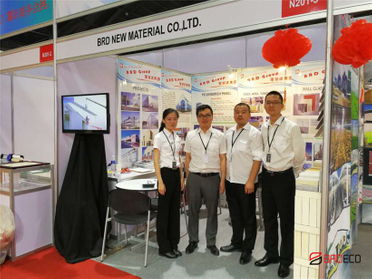 These days, BRDECO good news constantly, in addition to our garage door production line officially put into product, and the Saudi Arabian royal family signed 1,200 tons Steel Structure project with BRD. 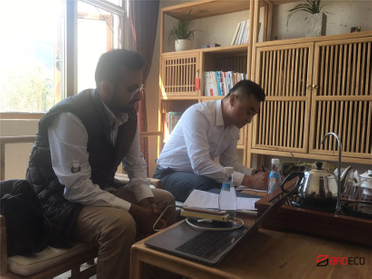 Yesterday, sales manager Mr. Zhang successfully signed 20100 ㎡external wall cladding system orders with Linying developers. 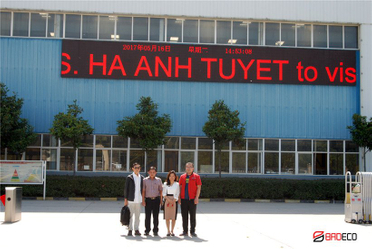 It took only three days to quickly deal. 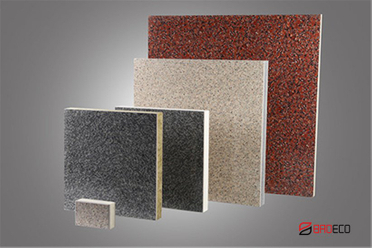 Changchun International Building Materials Exhibition, BRD Is Shine! 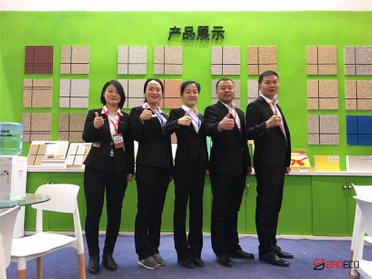 BRDECO as a domestic energy-saving building materials leader, we had the honor to be invited to participate in 2017 Jilin (Changchun) The Twelfth International Building Energy Products Fair. 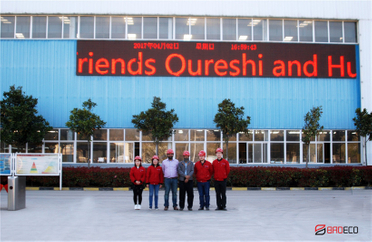 oday, our Karachi old friends Hussain came to BRD Group with his engineer again, they brought their country's "magic carpet" as a gift.